The Zendesk platform is where the action is. Customer interactions over phone, chat, email, social media, and any other channel you can imagine, all come together in one place. Track, prioritise, and solve customer support interactions. If you're on Support Professional or Enterprise, you can customise your plan to fit your specific support needs with additional features available as add-ons. All Add-Ons require a minimum of 10 agents unless otherwise specified and are billed per month per agent. Customize the information you capture for different types of support requests. Show or hide fields in the request form when the user selects a certain value in another field. Review a ticket requester's Help Center activity, including searches and viewed articles, from right before and after they submitted the ticket. Light Agents: Allow team members to access Zendesk Support and work on tickets without giving them full agent permissions by making them light agents. 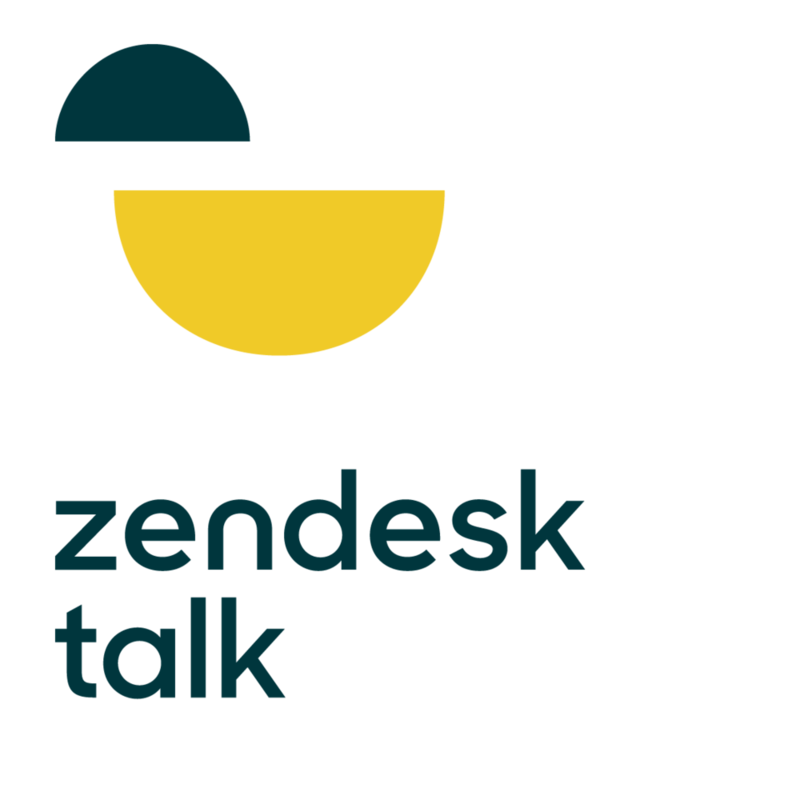 Side Conversations: Send a note outside of the main conversation with people inside or outside your company, but keep all the communication within the ticket in Zendesk Support. You get unlimited Light Agents by adding the license cost of this add-on to your existing agents’ license. Customer lists: Learn more about subsets of your customers by organizing them into segments based on plan type, support history, industry, or other criteria. Net Promoter Score℠ surveys: Monitor your relationships with customers by collecting and analyzing NPS surveys. 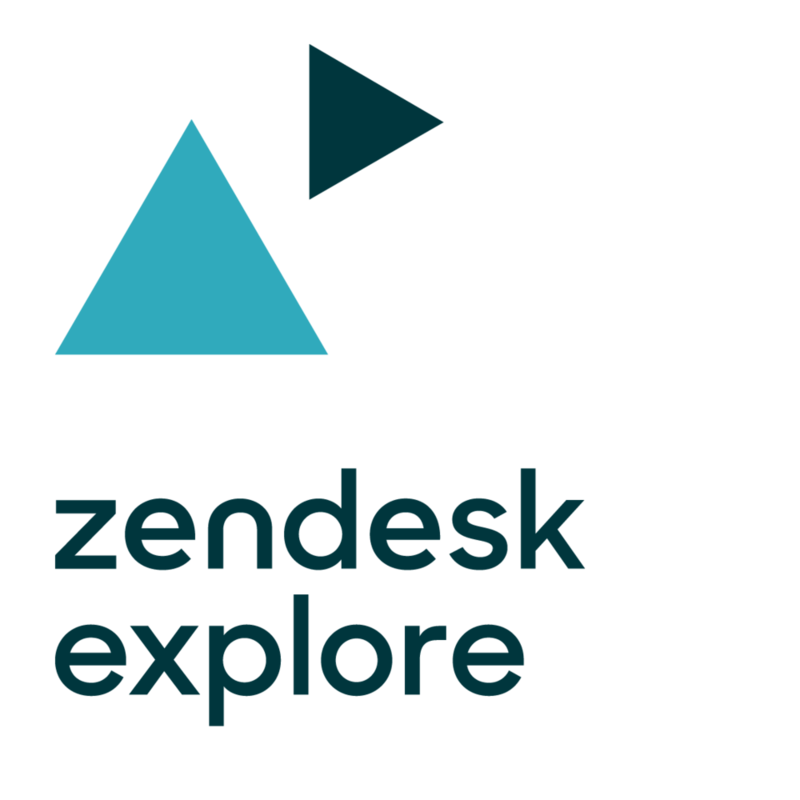 Support up to 300 multiple brands, with up to 300 Help Centers, from your single Zendesk. Increase your overall API rate limit to 2500 requests per minute. Specify the location in which your account data is hosted (US-only or EU-only). The following add-ons require a minimum of 20 agents and are billed per month, per agent. Receive a continuous 30 minute Service Level Objective on critical requests from our global support team and 99.9% of uptime Service Level Agreement. Ability to configure for HIPAA: Meet your HIPAA requirement using Zendesk with certain security configurations. You may also execute Zendesk's BAA. Everything you need, to be there where your customers are, wrapped up in one pretty package —at a special price. based on monthly messaged users. Contact us for custom pricing.